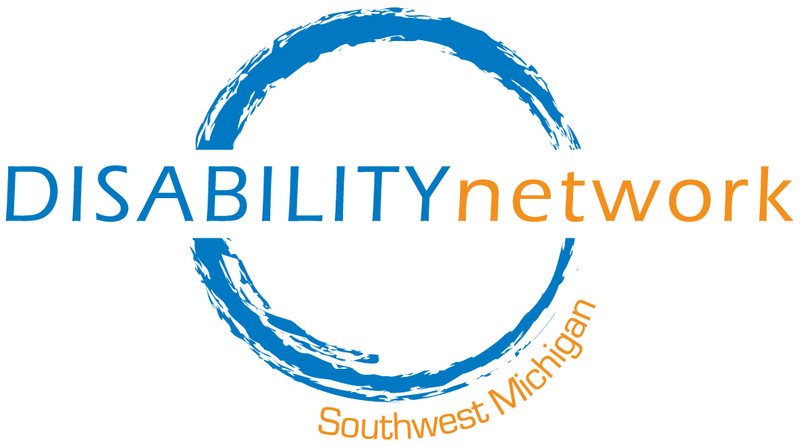 Disability Network Southwest Michigan is hosting a series of FREE workshops throughout the region to help people with disabilities know their rights with regard to disclosing their disability to an employer. 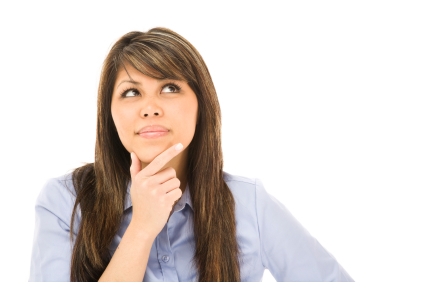 Learn the only reason you have to tell an employer about your disability or medical condition. Find out the best way to ask for an accommodation at work. Learn your rights under the Americans with Disabilities Act. Learn about disability and employment resources that can help you. Five Dates/Locations to Choose From! These workshops are free and open to the public. Please register in advance by contacting Miranda Grunwell 269-345-1516 x120. Let us know if you need an accommodation to participate. This is a fragrance-free environment. Please do not wear perfume, cologne or other scented products to this event.